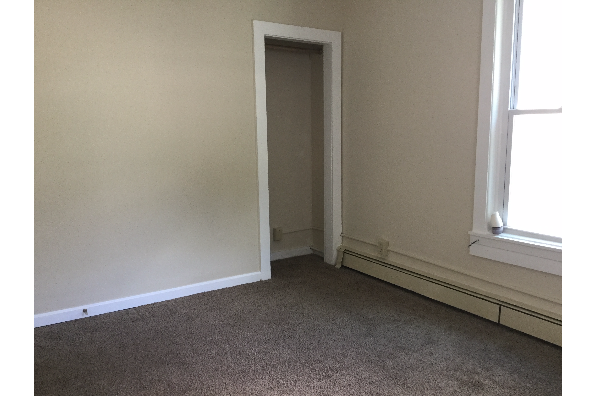 First Floor, comfortable, on dead end street. 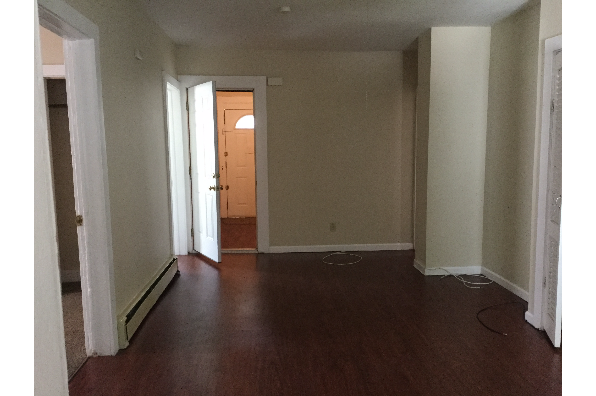 Walking distance to Marist, hospital. 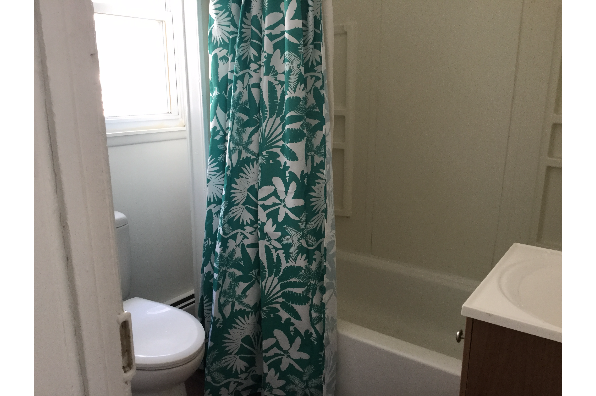 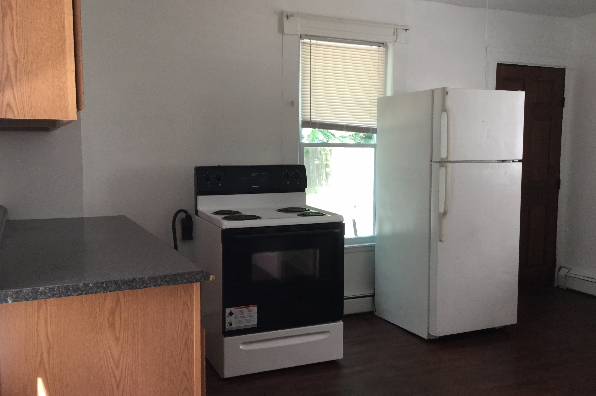 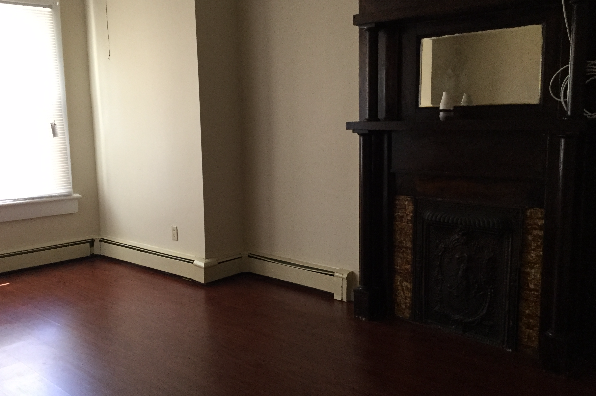 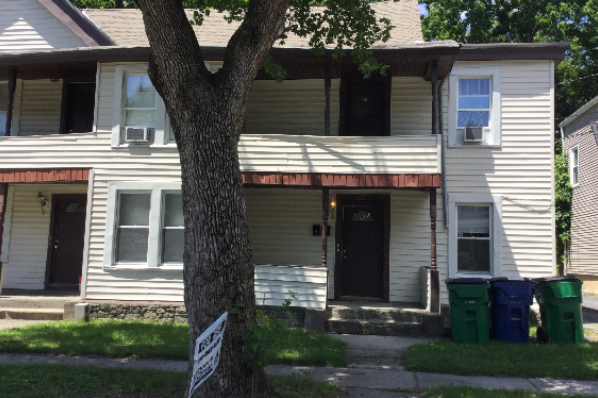 Located in Poughkeepsie, NY, This great student rental features 3 bedrooms and 1 bathroom.